Title from title screen (viewed Dec. 1, 2003). Selected proceedings from a conference held in Leuven, Belgium, 18-22 July, 1999.
edited by Frans C. De Schryver, Steven De Feyter, and Gerd Schweitzer. 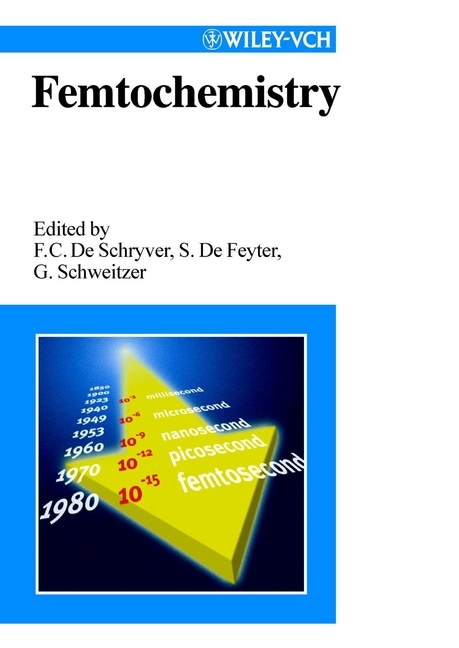 Add tags for "Femtochemistry : with the Nobel lecture of A. Zewail". Be the first.